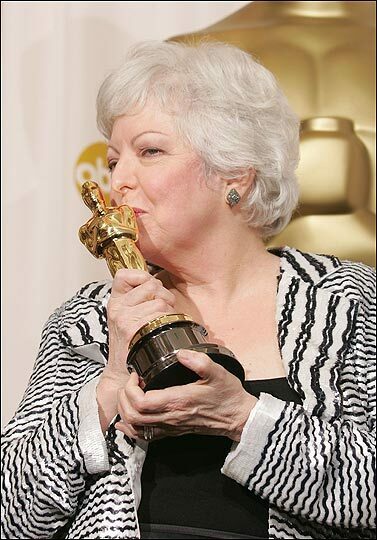 Thelma Schoonmaker, Scorsese's Favorite Editor She won an Oscar for her editing work on Raging Bull and Thelma Schoonmaker has edited each of Martin Scorsese's movies since. She also won the Oscar for The Aviator and was nominated for Gangs of New York and Goodfellas.. She talks about how film editing has changed over the past 30 years. This interview was originally broadcast May 31, 2005. 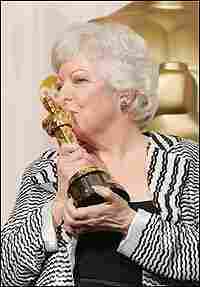 She won an Oscar for her editing work on Raging Bull and Thelma Schoonmaker has edited each of Martin Scorsese's movies since. She also won the Oscar for The Aviator and was nominated for Gangs of New York and Goodfellas.. She talks about how film editing has changed over the past 30 years. This interview was originally broadcast May 31, 2005.